What is the continuing impact of the BP oil spill on the U.S. Gulf Coast and its people and the environment? After thousands of jobs were lost because of the oil disaster, how can the people of the U.S. Gulf Coast find new and better jobs? Thousands of U.S. Gulf Coast small businesses were either harmed or went out of business because of the oil disaster. What programs and resources are there to support small businesses? What new economic sectors are interested in investing in the U.S. Gulf Coast? What are the latest solutions to protect communities along the U.S. Gulf Coast from future disasters? 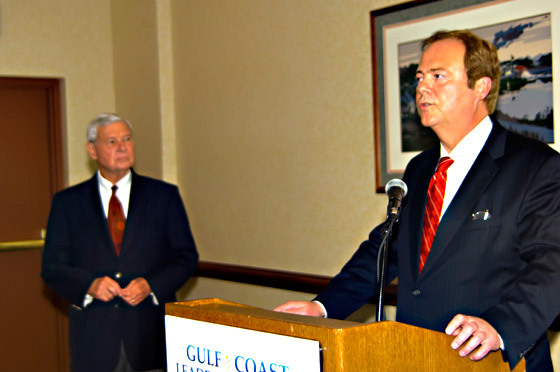 The Gulf Coast Leadership Forum brings together large and small businesses; local, state, and federal government officials; military bases; nonprofit organizations and professional associations; and the media to empower a better future for the U.S. Gulf Coast. 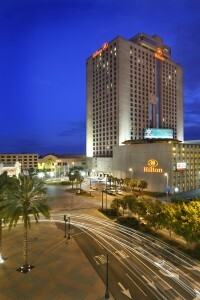 The Gulf Coast Leadership Summit was held on April 19 – 21, 2011 at the Hilton New Orleans Riverside, during the first anniversary of the BP oil spill. • Unparalleled Opportunities for Government, Business, Community, Nonprofit, Environmental, and Health Leaders to Establish Effective Working Partnerships. The Summit General Session program on April 19 featured the latest information on the impact of the BP oil spill on people, communities, the environment, businesses, and tourism. Of special note were presentations from mayors, county commissioners, and parish presidents from Louisiana, Mississippi, Alabama, and Florida. The Gulf Coast Recovery & Solutions Expo also began on April 19, featuring exhibits and presentations on oil spill claims facilitation, oil spill response, environmental restoration, small business development, tourism, and health. The Summit General Session program on April 20 featured a high-level forum on BP’s response to the oil disaster and the Gulf Coast Claims Facility. Additional general sessions focused on the claims solutions, community recovery, public health, and environmental restoration. The Gulf Coast Recovery & Solutions Expo continued on April 20, featuring exhibits and presentations on oil spill claims facilitation, oil spill response, environmental restoration, small business development, tourism, and health. The Summit General Session program on April 21 featured general sessions and announcements on new jobs for the Gulf Coast as well as a special general session on the future of the Gulf Coast. Speakers included U.S. Senator Mary Landrieu and BP oil spill czar Kenneth Feinberg. The Summit organizers have produced more than 100 national and international forums involving more than 38,000 government, military, business, and nonprofit leaders, including four national Katrina reconstruction conferences and two national oil spill disaster response conferences. 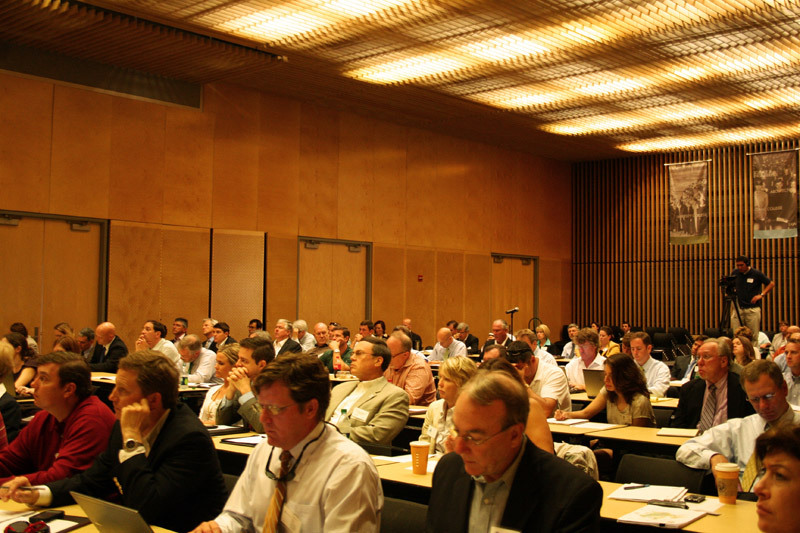 Speakers at our forums have included more than 1,000 prominent leaders.